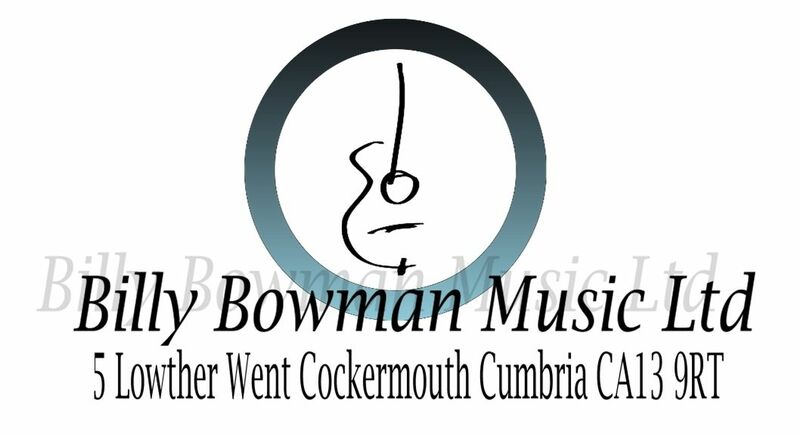 Billy Bowman Music Ltd has been established for more than 35 years and we are one of the most respected music businesses in Cumbria. With friendly knowledgeable staff, we pride ourselves on customer service. Our retail store is the natural centre for music-making in our area and has on display one of the largest selections of musical instruments and accessories in the county.